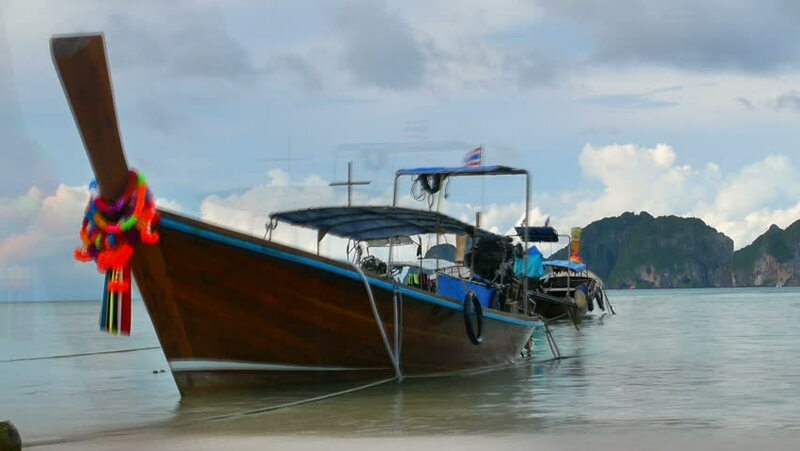 Group of decorated longtail boats moored at the sandy beach, Krabi, Thaildand. hd01:07THE MAGALLANES STRAIT, CHILE - TRANSPORT - A car drives down the pier and boards a ferry in the harbour. hd00:22Yacht sailing on opened sea. Sailboat from drone. Sailing boat. 4k00:07Labuan, Malaysia-June 7,2016: Aerial view of the Petronas Methanol Labuan at Rancha Rancha Industrial.Petronas Methanol Labuan engages in the production of methanol in Malaysian oil & gas company. hd00:31KELANTAN, MALAYSIA - NOVEMBER 16th, 2017 : Unidentified Helicopter Landing Officer (HLO) and team bring out the luggages from Agusta Westland AW 139 helicopter after landing on helideck.